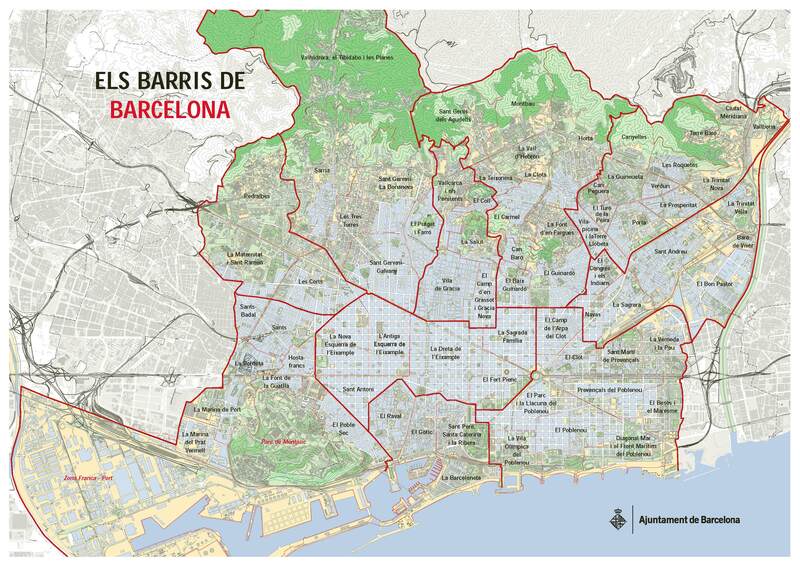 Note that Sarrià is a neighbourhood located within the Sant Gervasi-Bonanova district. Hidden in the back of Barcelona city is Sarrià [pronounced “sah-ree-ah”. A gorgeous old town not too many foreigners know about. It’s where the wealthy families who lived in the city last century would come on the weekend to their grand villas. Sarrià perhaps best encapsulates the true feel of a Barcelona neighbourhood. It retains the traditional flavour and personality of bygone years, with its close-knit community, small, charming shops, elegant townhouses, and parks, clinics and hospitals and prestigious schools. A walk through Sarrià is always a pleasurable experience, which brings us back into contact with the past.